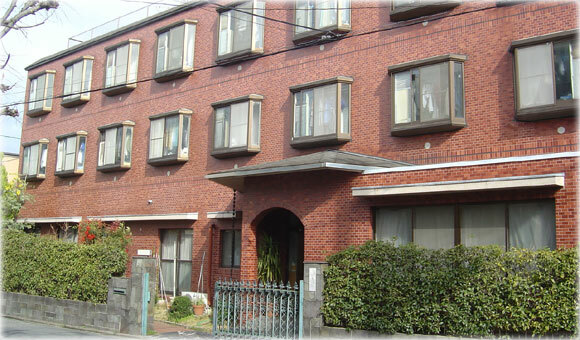 We accept limited numbers of foreign students (Men) in the total 31 residents. Application of undergraduate and graduate (Master course) students will be welcomed. Call to 075-771-3044 or contact us by E-mail, uminohoshi@s368.xrea.com. Copyright © 2011 Uminohoshi Gakuryo. All Rights Reserved.